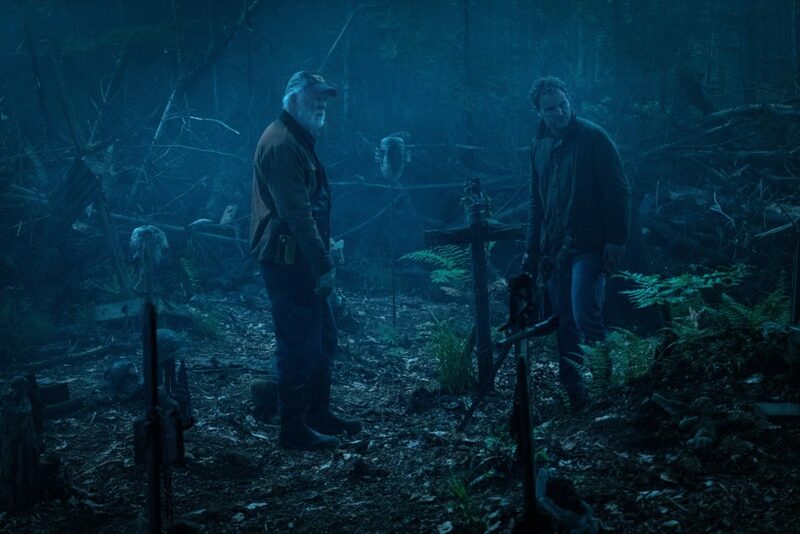 This is the second time that Pet Sematary has been adapted for the big screen; the first, released 30 years ago, was written by King and was by all accounts, not great. Sure, it has its fans, and King’s presence in the writer’s room ensured a faithfulness to the source material, but there was definite room for improvement. Enter Jeff Buhler and Matt Greenberg who, between them, have penned such horror classics as The Midnight Meat Train and 2014’s Seventh Son. Not the most promising portfolio, but small beginnings and all that. For those already familiar with the story going into this new take on Pet Sematary, it’s important to note that there have been a few changes made, some of which are prominent in the film’s spoilerific trailer; a few of which have already caused some upset among die-hard fans of the text. The fundamentals of the original story are still very much there though: Louis Creed and family – wife Rachel, and kids Ellie and Gage – move to a quiet little town in Maine (where else? ), befriend their elderly neighbour Jud, and quickly discover that their new property includes a pet cemetery frequented by the local children, who have yet to grasp the spelling of “cemetery” for the signage. Naturally, there’s something seemingly off about the land beyond the pet cemetery, and after a couple of catastrophic developments for the Creed family, they begin to realise that the land they bought might not be as good as they hoped. I know I used the quote not too long ago for my review of Us, but writer and Stephen King’s progeny, Joe Hill’s philosophy of horror being ‘extreme empathy’ is very much played out here. The film’s direction and screenplay are very much focussed on its central characters and less on the scares for the most part, with the majority of the running time concentrated on the relationship between Louis and his daughter, Ellie. Jason Clarke gives a really well measured and sympathetic performance as Louis; combined with Jeté Laurence’s star-making turn as Ellie and the heavier focus on their relationship, it really makes Louis’ desperate actions later in the film more understandable, and less like a leave of sense to get to the spooky moments. 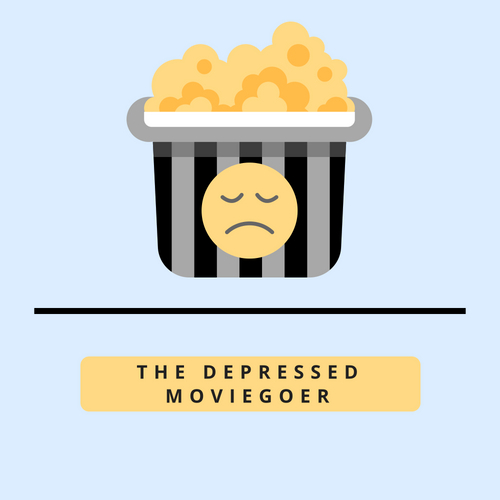 That said, the heavier emphasis of the father/daughter relationship over all else does end up taking a toll on the film’s other characters; toddler Gage is all but absent from the main plot, the backstory of Amy Seimetz’s Rachel feels more like an afterthought than a convincing subplot, and while he’s generally great in everything, John Lithgow’s Jud feels rather shortchanged here, with not a whole lot to do in this version of the story. The supporting human characters aren’t the only parts of this film that feel underdeveloped; at one point about halfway through the film, there’s an allusion to a particular supernatural element which never appears again despite this setup, and so suggests it may have been a bigger part of an earlier draft of the film. The film also ends up taking a long time getting anywhere as a result of the heavier character focus, and while that’s fine for the most part, this somehow ended up feeling longer than the 1989 version, despite being two minutes shorter. In all honesty, there hasn’t really been a Stephen King based film made which I’ve wholly loved. That may be blasphemy to a lot of people (yes, this includes The Shining), but they’ve never quite worked for me. This version of Pet Sematary sadly doesn’t break that streak, but there’s still a whole lot to admire here. To the screenwriters’ and director’s credit, this modern take on Pet Sematary could have taken the easy way out so many times with this film, and ended up creating a forgettable ghost-train film with nothing but jump scares to fill the horror quota (you know, like those Conjuring movies). Of course, there are still plenty of jumps to be found in Pet Sematary, but by allowing the film the room for a bit of atmosphere and character development, the end product is given a real feeling of foreboding, which only goes to make the jumpy moments more substantial and memorable. I guess when it comes to making a horror film these days, sometimes dread is better.